Helping clients address their complex issues while simplifying their financial lives. The Pitrofsky/Slacum Group develops comprehensive financial strategies for affluent individuals, families, charitable trusts and institutions. As a small boutique within Morgan Stanley, the Pitrofsky/Slacum Group brings a high level of service and custom-tailored solutions to each relationship as well as the strength and resources of a leading global financial institution. Our clients value our ability to address a broad array of complex issues, simplify their financial lives, and ultimately help them achieve their goals. 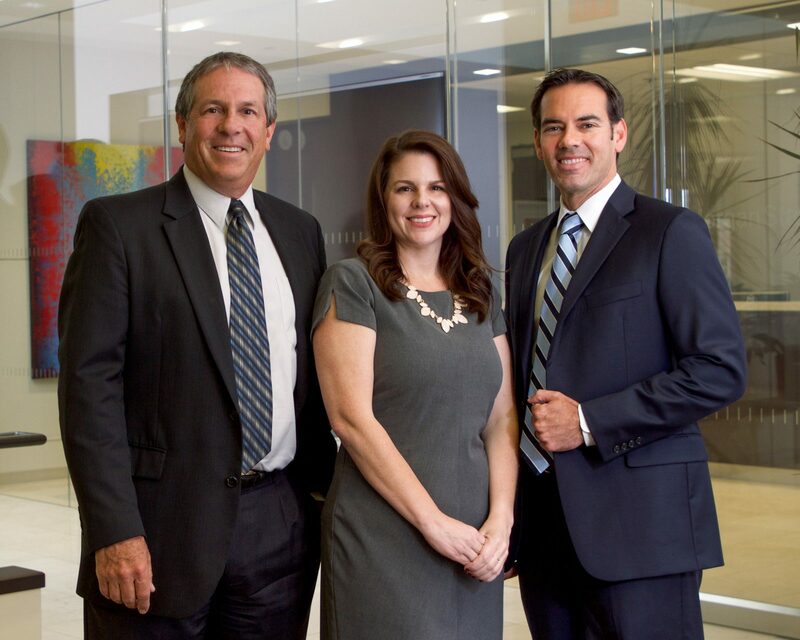 Our mission is to be an essential partner who works with each client as well as their accountants, attorneys, corporate counsel and other trusted advisors to integrate and simplify all aspects of their financial life. We strive to understand each client’s unique situation and then develop custom comprehensive strategies to help them achieve their goals and free them to pursue their passions. Our solutions go beyond investment management to address current needs including daily cash management and liability management (such as mortgages and lines of credit) and long-term goals including retirement planning, education planning, life and long-term care insurance, wealth transfer, charitable giving and trust services. Our strategies grow, evolve and adapt to the life changes and life stages each of our clients experience – from risk-managed growth during pre-retirement, to tax-efficient growth and income during retirement, to legacy creation later in life. Our access to state-of-the-art technology, award-winning research and other advisory services is unparalleled. We also have an open architecture platform with access to many of the world’s top money managers including preeminent equity, fixed income and alternative investments managers. Our commitment to service begins with unbiased advice prepared specifically to address each client’s unique circumstances. We will have in-depth planning and performance review meetings, regular pro-active update calls and prompt responses to your inquiries. - How much money do I need to save for retirement? - When do I have to, or when should I, start taking withdrawals from my IRA? - How do I convert my investments into a portfolio that generates monthly income? - Is there any way to restructure my portfolio to make it more tax-efficient? - How risky is my current portfolio and how much risk should I be taking? - I have a short-term cash need. Should I liquidate part of my portfolio or are there other options? - I am buying a new home. Should I get a mortgage and what type will keep my payments low? - What should I do with my stock options and RSUs? - How do I balance the risk and tax consequences of my concentrated stock position? - Do I need life insurance, and if so, how much and what kind? - Should I get long-term care insurance and what does it cover? - My spouse or parent passed away. Can you help me organize my finances? - What is the best way to save for my child’s or grandchild’s education? - What type of retirement plan should I set up for my business? - I want to make a charitable contribution. Does it matter when or what assets I donate? Our investment philosophy is based on the Nobel Prize winning philosophy Modern Portfolio Theory. The Pitrofsky/Slacum Group uses this sophisticated institutional-type approach to construct a portfolio for each of our clients. At the core of each portfolio is a definable, repeatable and measurable asset allocation that is then tailored to each client’s unique situation. When constructing each portfolio we consider a multitude of client-specific factors including risk tolerance, time horizon, liquidity needs, cash flows and tax status. We establish, implement, monitor and strategically rebalance each portfolio with the goal of minimizing risk and maximizing after-tax, after-cost returns. Our clients consists of a select group of entrepreneurs, executives, professionals, and retirees from fields including real estate, technology, bio-technology, venture capital, consulting, law, medicine, accounting, banking and education. They reside across the country with about 60% in San Diego, 15% in other parts of California and 25% outside of California. Individuals and families comprise approximately 90% of our practice with about 55% still working and 35% retired. The remaining 10% of our clients are charitable trusts, businesses and corporate retirement plans. 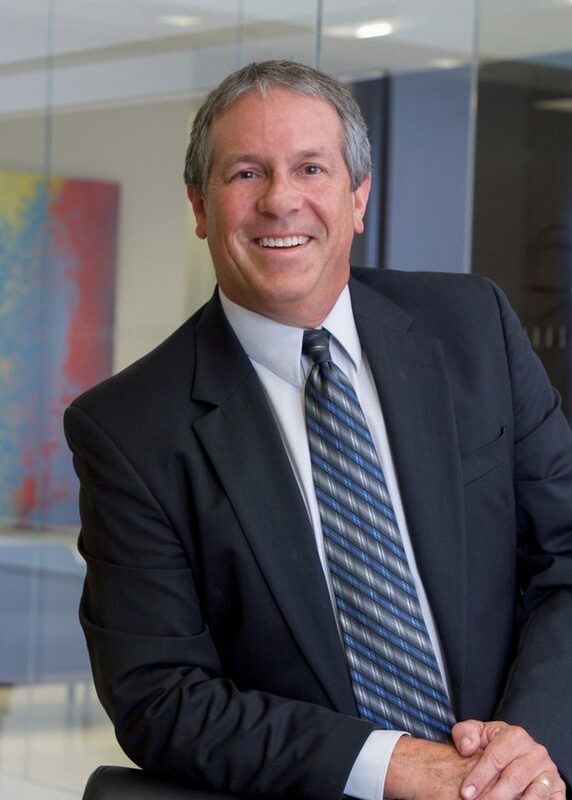 Joe has been in the financial services industry for over 30 years and is a Certified Investment Management Analyst (CIMA). He graduated from the University of Colorado at Boulder with a Bachelor of Science in Finance. Joe is a La Jolla native and still resides in La Jolla with his wife and two sons. He also serves as a Trustee on the La Jolla Town Council. Joe employs a planning-based approach with each client relationship. This process integrates each client’s immediate and future needs and includes management of concentrated stock and stock options, real-estate and securities-based borrowing, retirement planning and estate planning including insurance. 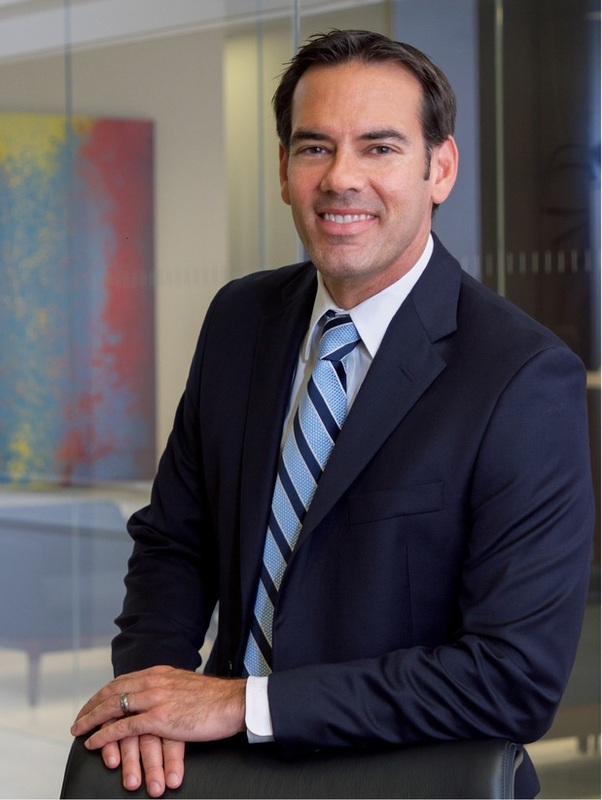 Joe also oversees the team’s business financial services including corporate cash management, corporate retirement plans, credit facilities, business succession planning and investment banking. Drew has been in the investment industry for 16 years. He received his BBA from Loyola Marymount University and his MBA at the University of San Diego. Drew is a San Diego native and lives in Carmel Valley with his wife, daughter and newborn son. Drew manages the Pitrofsky/Slacum Group’s investment process with the goal of minimizing risk and maximizing after-tax, after-cost returns. His focus is on plan implementation including portfolio analysis, asset allocation and investment selection. 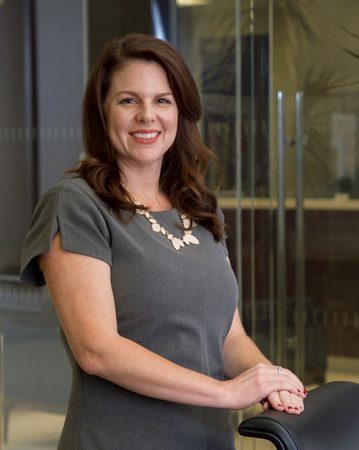 Angie is a Senior Registered Associate with over 18 years of financial services experience. Prior to joining Morgan Stanley in 2014, Angie worked as Senior Registered Client Service Associate at UBS Financial Services / PaineWebber in La Jolla, CA. Angie lives in Rancho San Diego with her two children Brittany and Braylon. Angies extensive securities industry experience enables her to provide clients with a full spectrum of administrative and operational services. Her passion and dedication are on display in her exceptional client service. Ready to start a conversation? Contact The Pitrofsky/Slacum Group today.